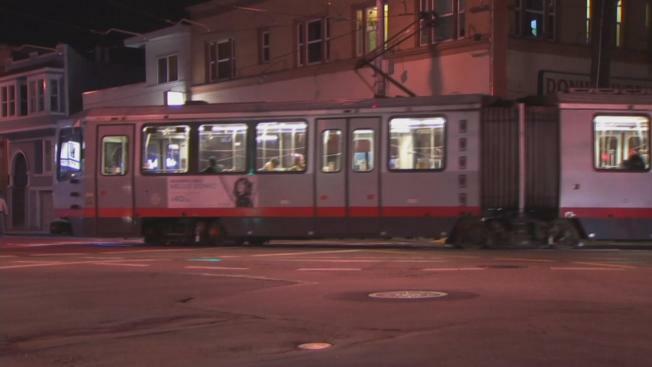 San Francisco police on Monday night were investigating reports of sexual battery on the N Judah light rail line that spans the city. Multiple women in the Sunset neighborhood reported an unwelcome passenger who they said was touching them inappropriately. Police released a photo of the suspect. Word of the sexual battery investigation on public transit was unsettling for riders. "It's scary it's happening on public transportation people use every day," resident Kelly Keene said. Police say they took the sexual battery report last week and ever since the suspect's photograph hit social media platforms, investigators have received additional calls. While police search for the suspect, riders like Keene say it's important to be alert on Muni. "I'm definitely aware of my surroundings," she said. "I try to sit where I can see, try not to have my face in my phone."